This section comes in response those of you who asked us for juice oranges and our classic packs of 10 kg of juice oranges and 5 kg of tangerines. In addition, we have added the unselected oranges, to complete our reportoire of sizes. Juice oranges are the oranges with a smaller size and a slightly thinner skin. 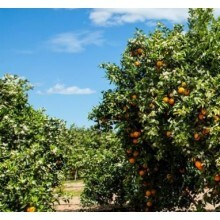 Unselected oranges are the ones that have not undergone a process of selection and distribution of sizes. The boxes with unselected oranges include oranges of all sizes with skins that have a different thickness. 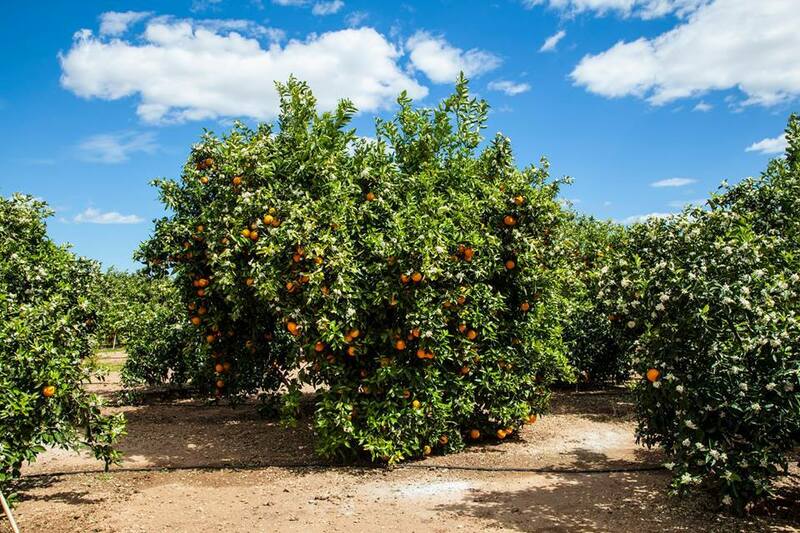 The oranges taste the same as our other ones and we cultivated them with the same care, at the outside they have some disparate aspects, but they always have the same quality that characterizes us. If there is an article missing that you consume regularly, we invite you to tell us by e-mail (info@familiaserra.eu) and we will add it to your order. Transport costs inclusive. 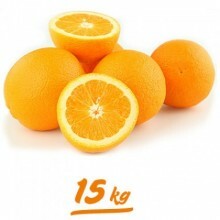 And if you add a second or third 15kg box to your shopping cart, you will receive €10,- discount per each additional box. This means that if you buy 5 boxes, you will get a discount of €40,- (almost) a free box! We invite you to try different combinations in your shopping cart. The discounts will be reflected automatically.